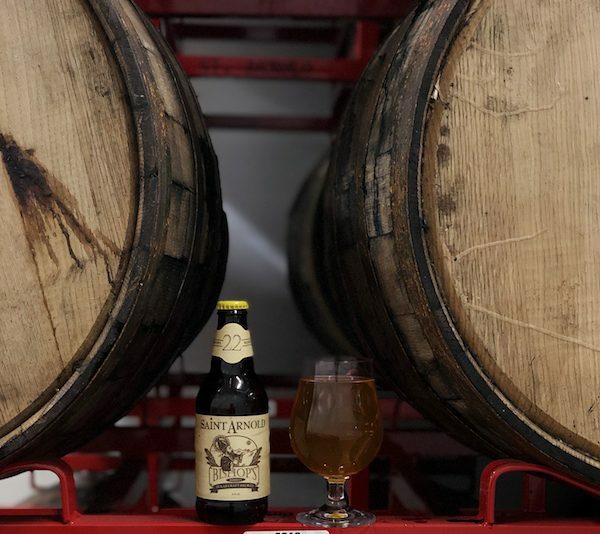 Saint Arnold Brewing Co. Weedwacker beer won gold in the German Style Wheat Ale category at the World Beer Cup (WBC), the most prestigious beer competition in the world. 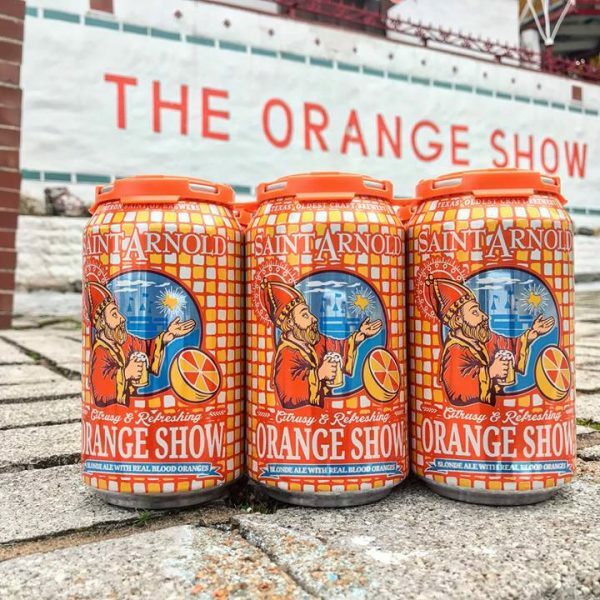 Saint Arnold Brewing Co., the 2017 Mid-Size Brewing Company of the Year, will release their newest year-round beer, Orange Show. 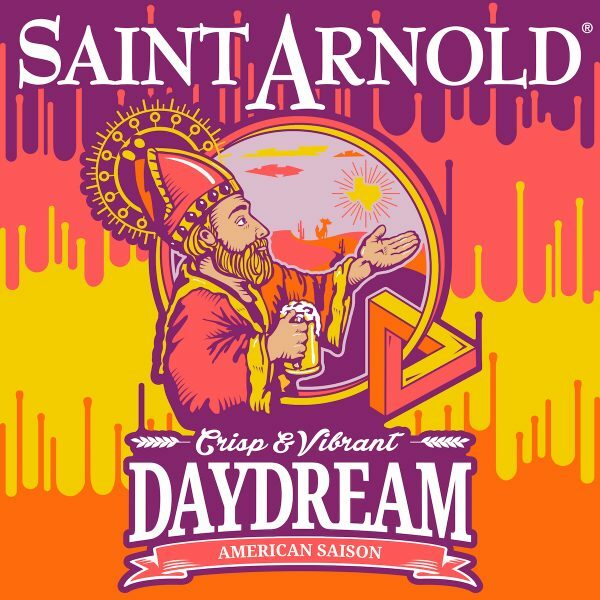 The blonde ale made with real blood oranges is named after the famed folk art monument in Houston's East End neighborhood and will be available in 12 oz cans and on draft. 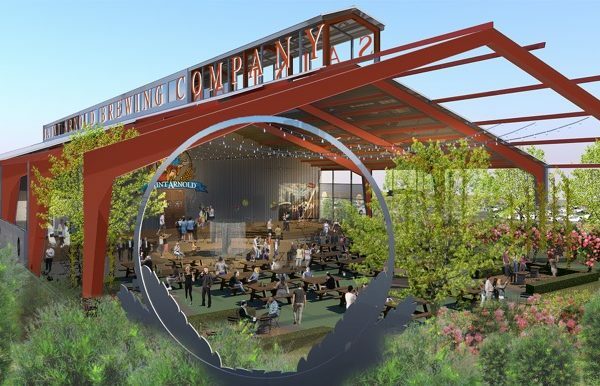 Houston's Saint Arnold is offering a limited number of memberships to the Saint Arnold Society, a group with many perks, including free beer for life. The base beer for Bishop’s Barrel No. 19 is the brewery’s famed Christmas Ale, a hearty ale with malty sweetness and spicy hop characteristics. 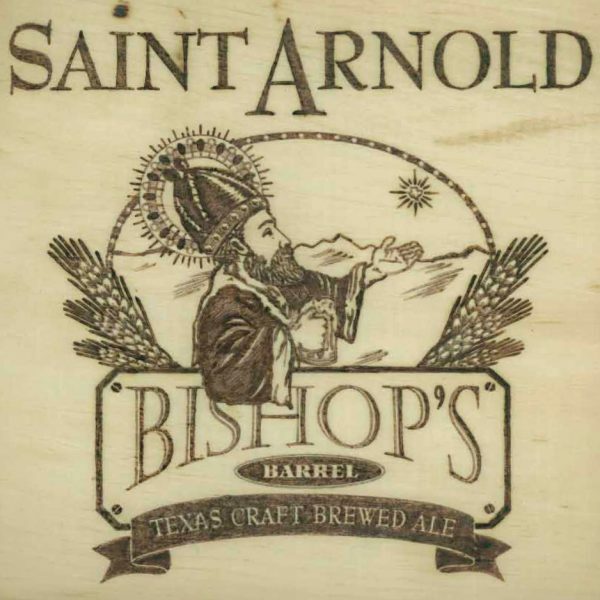 Saint Arnold Brewing Co. fans will be able to have their dessert and drink it too, with the newest Bishop's Barrel release in late March. 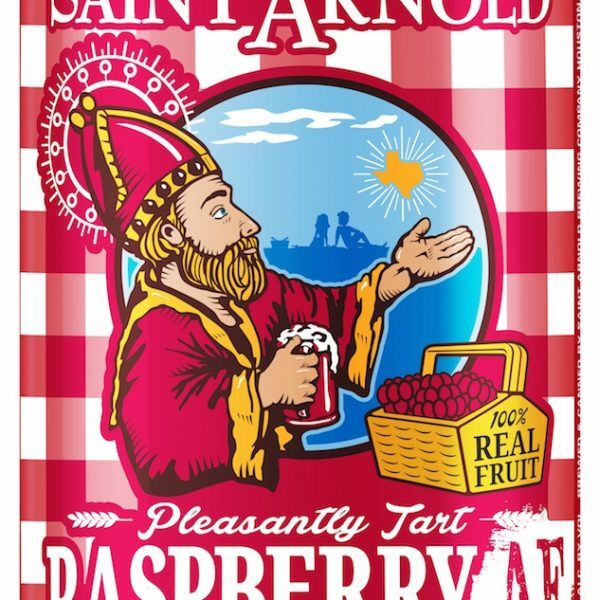 "Raspberry Are Fun" "Raspberry Are Fruit" "Raspberry Ain't Fake" ... Saint Arnold Brewing Co.'s newest canned release is Raspberry AF.